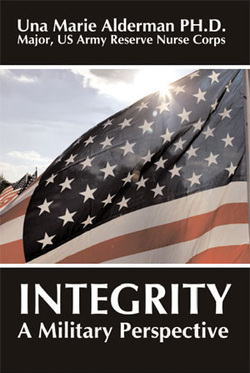 Given a world that has seen betrayals by religious communities, political scandals, and questionable corporate ethics, one questions whether integrity exists, and more importantly, what integrity is. In the pursuit to define integrity, this study posed six combat dilemmas to recognized military leaders. These military leaders resolved the dilemmas and, in addition, were asked questions relating to the role of compromise in integrity, the possibility of persons having integrity in one part of their life and not in another, and still being considered persons of integrity, and the ability of the army to maintain army core values in a postmodern world.